Last Thursday we hosted our latest Twitter interview, this time with Digital Science’s Head of Metrics Development Mike Taylor. Mike joined the team at Digital Science earlier this year, having previously worked in Elsevier’s R&D group and metrics & analytics team. It was really interesting to read his answers about his new role, his involvement in the metrics (and theatre) community, research he’s been doing (not just on the uncertainty of spinach) and what he thinks is next for the field of altmetrics. What challenges do you think there are associated with the use of metrics? 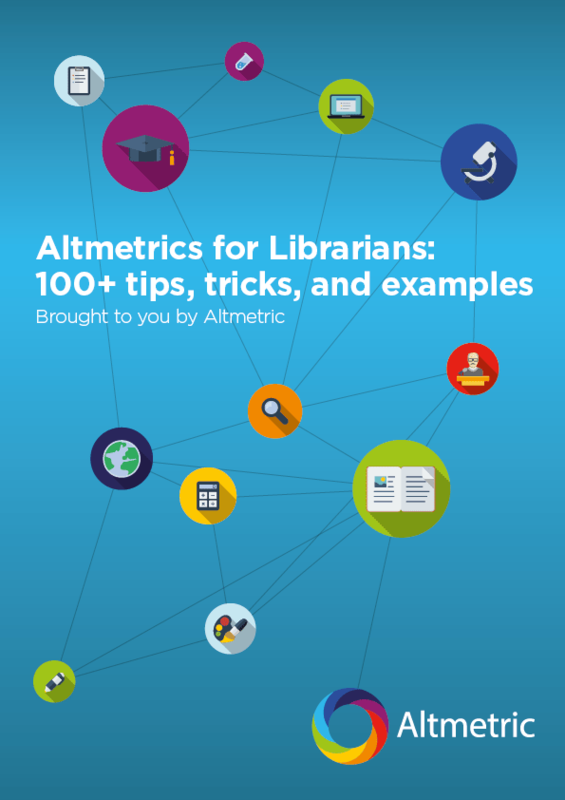 What are some successful ways in which you’ve educated researches/ensured responsible use of altmetrics? What information would you like to know about your work that Altmetric doesn’t currently provide? We’re still receiving answers to the questions so please feel free post yours – start your post with A1, A2 or A3 (depending on the question) and use the #altmetchat hashtag to share your thoughts!